Here is a collection of some of the music I have made. This page will be updated frequently with new content as it's made. 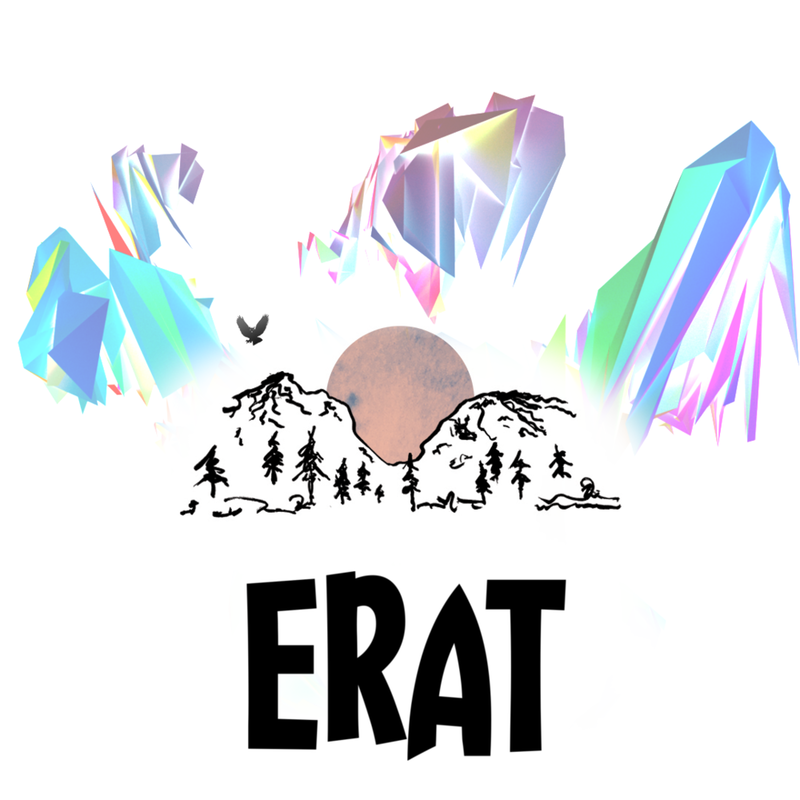 As my first release on an electronic label, this release marks the real beginning of eRAT. It's reciveved attention from large artist management companies, such as TSG. This is a remix for a remix contest in which I began to define my 'sound' as a producer. A remix for a remix contest that garnered a lot of attention. This remix particularly shows off the dark side of my sound design.